Great rental area. House has some recent updates and is currently rented great investment. 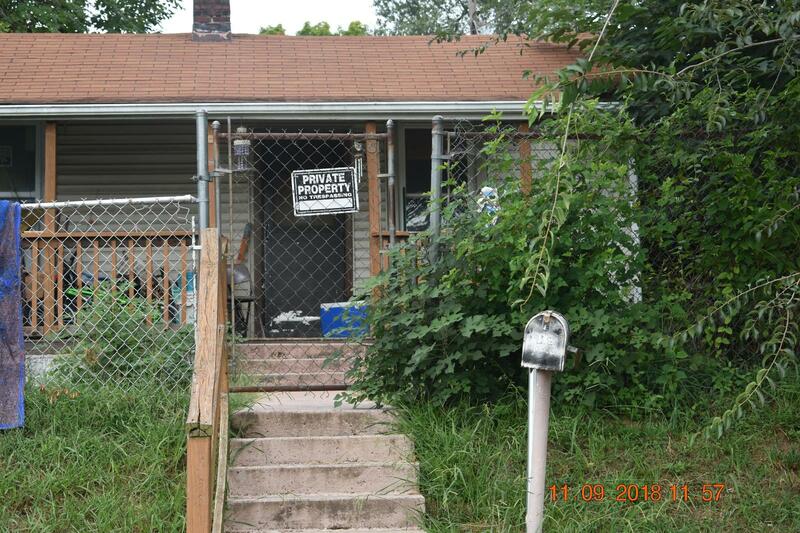 927 W Emerald Ave is a 2 bedroom, 1 bathroom Single Family home for sale in Knoxville, TN. It's listed for $49,900 and it's been on ERA.com for 220 days. Built in 1930 , this property has a lot size of 60x150.